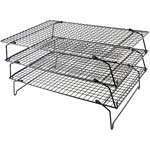 We stock a selection of liners for cake tins and trays in a range of shapes and sizes. 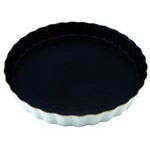 A range of round cake tins, sandwich tins and pie dishes available in a range of sizes. We stock a selection of brightly coloured silicone cake tins and muffin and cookie trays in a range of shapes and sizes. 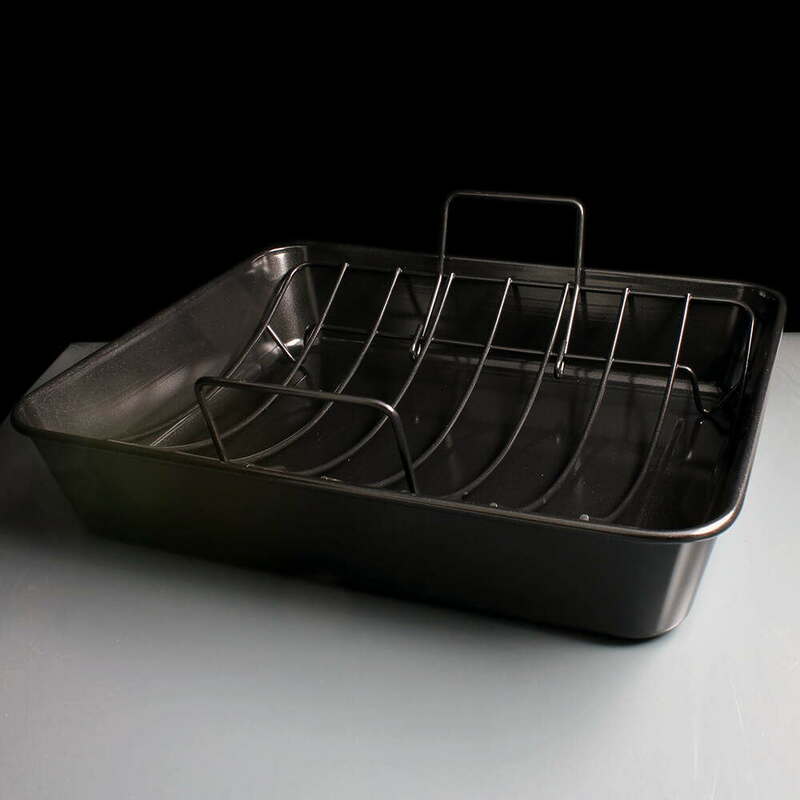 We stock a range on 1 and 2lb loaf tins or loaf pans made from either metal or silicone. 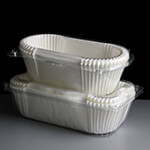 We stock a selection of cake tins and muffin and cookie trays in a range of shapes and sizes. 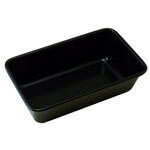 Loaf Tins - 1lb and 2lb sizes, either metal or silicone, ideal for home made bread. 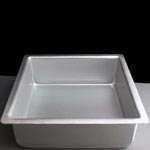 Square Cake Tins - All aluminium tins are 3" deep, with sizes ranging from 6" - 12". Quiche / Flan Tins - Loose bottom flan tins, designed with easy removal in mind. Sizes from 3" - 13". 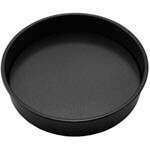 A Non stick 25cm fluted ceraminc flan dish is also available. Round Cake Tins - 3" Cake tins, Non-stick spring form cake tins, Loose bottom sandwich tins, clean cut sandwich tins with cutters and a heart shaped spring form cake tin all available. 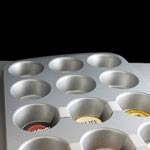 Wilton Recipe Right Tins - Cookie trays, muffin tins, mini muffin tins, yorkshire pudding tin and swiss roll tin, all of which are non-stick.